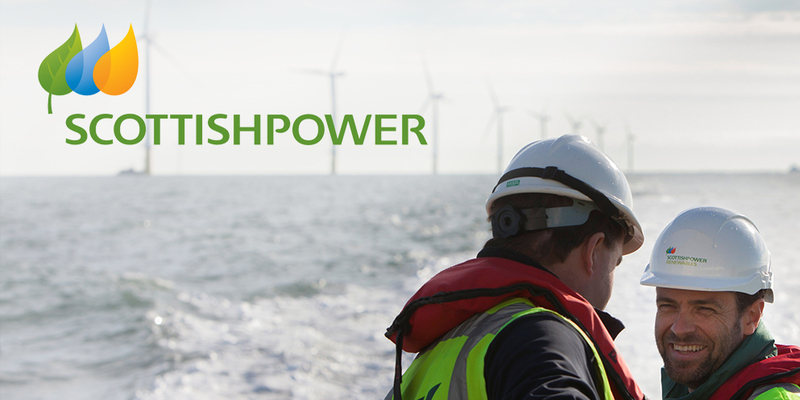 With more than 100 years experience, Iberdrola (owner of Scottish Power) provides renewable power and gas generation, transmission, distribution and marketing in over 22 countries. Iberdrola have the largest portfolio of future renewable wind projects in the world, including nine of the ten world markets with the greatest growth and development potential in this sector. Energy is essential to life but is a complex subject. Energy availability is a real concern for everyone and with the world population growing on an unprecedented scale these needs will grow. In the new global paradigm ENERGY plays the central role in the future. Building a future which assures an ample and safe supply of energy is a major priority for governments, companies and citizens. It is critical to anticipate future needs if we want to have the right energy at the right time. If we do not anticipate future needs and innovate in this sector we will all be obliged to accept poor solutions to meet our energy requirements. By understanding the key future challenges and driving forces in the energy sector and the issues that Iberdrola would face, we saw an opportunity to redefine what an energy company should be in the future to advance society. 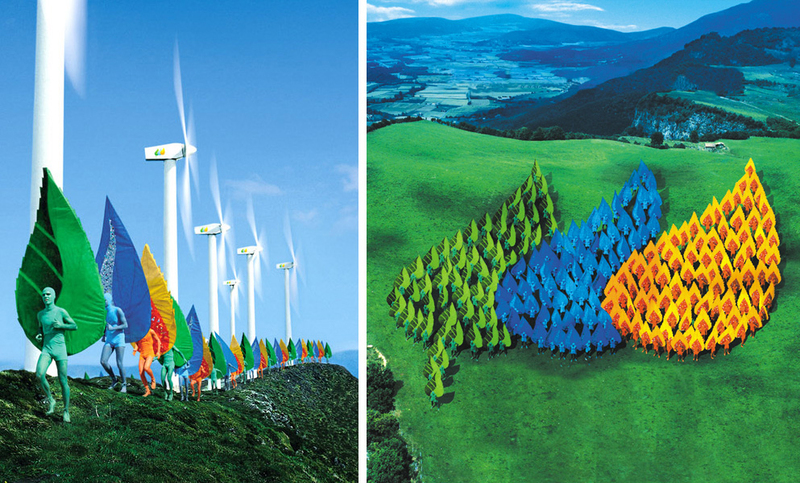 Iberdrola’s heritage in environmental and renewable investments became the basis for a new strategic vision anchored in energy sustainability and renewables. To drive this ambitious programme, we provided Iberdrola with a new Corporate Vision System® that would trigger a cultural transformation permeating all areas of the organisation and set it apart from its competitors in energy. By understanding future customer needs and demands in energy, Corporate Vision® has also enhanced the meaning and purpose of Iberdrola. It repositioned the company in the eyes of its millions of customers and stakeholders as a ‘caring and trusted brand’, in tune with their interests and ‘life needs’. To implement the new vision we created a new global brand programme to be used as the key communications vector internally and externally. 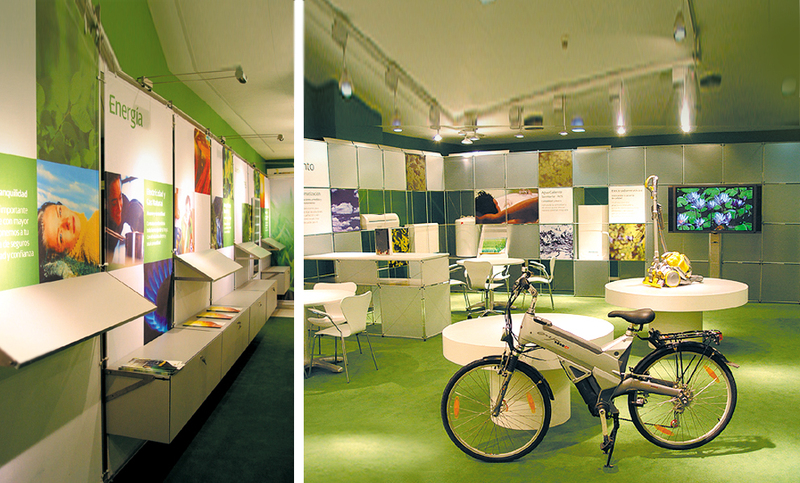 The new brandmark designed by Corporate Vision® is comprised of three integrated components: a leaf, a drop and a flame. The green leaf symbolises nature, the blue drop represents water and air and the flame represents earth and fire. 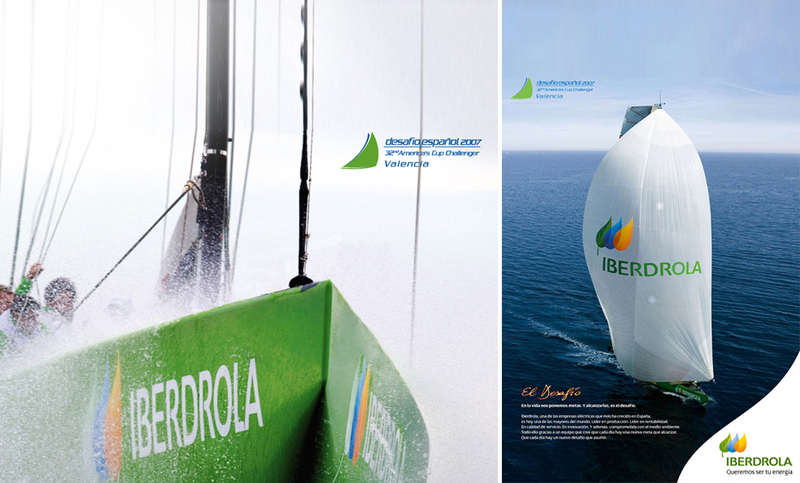 All are natural elements that Iberdrola transforms into energy. Corporate Vision® also implemented a training programme to introduce the new strategic vision to staff. 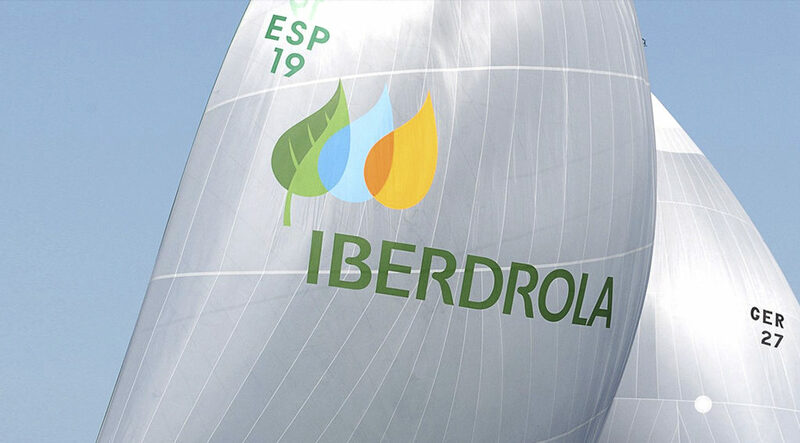 The new Corporate Vision System® has positioned Iberdrola as a corporate and brand reputation leader in energy, selected by reputable global indexes such as the Dow Jones Sustainability Index.